Thanks to Huck Gee and Mark Brickey for having Dov on the show this week. 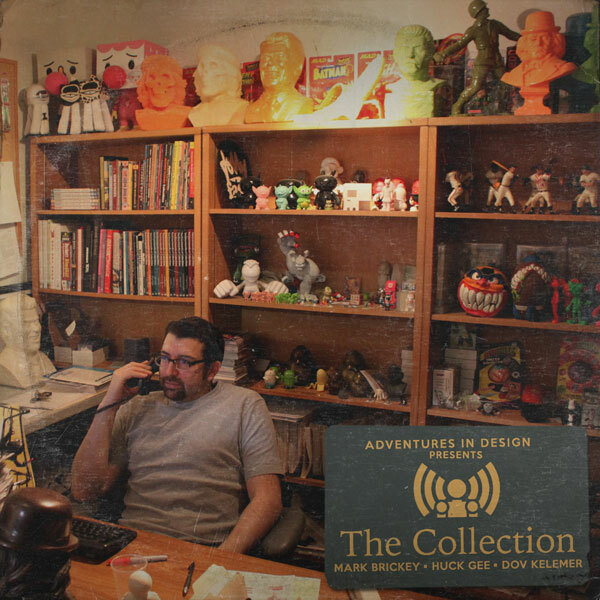 The Collection happens the first Wednesday of every month on Adventures In Design when toy famous designer Huck Gee joins us along with special guests and we talk about the world of collectable designer toys from collectors to designers. We evaluate Huck’s first month in 2016, cleaning up his web store and still plotting and panning his future. More info here.